It all started with a simple phone call. 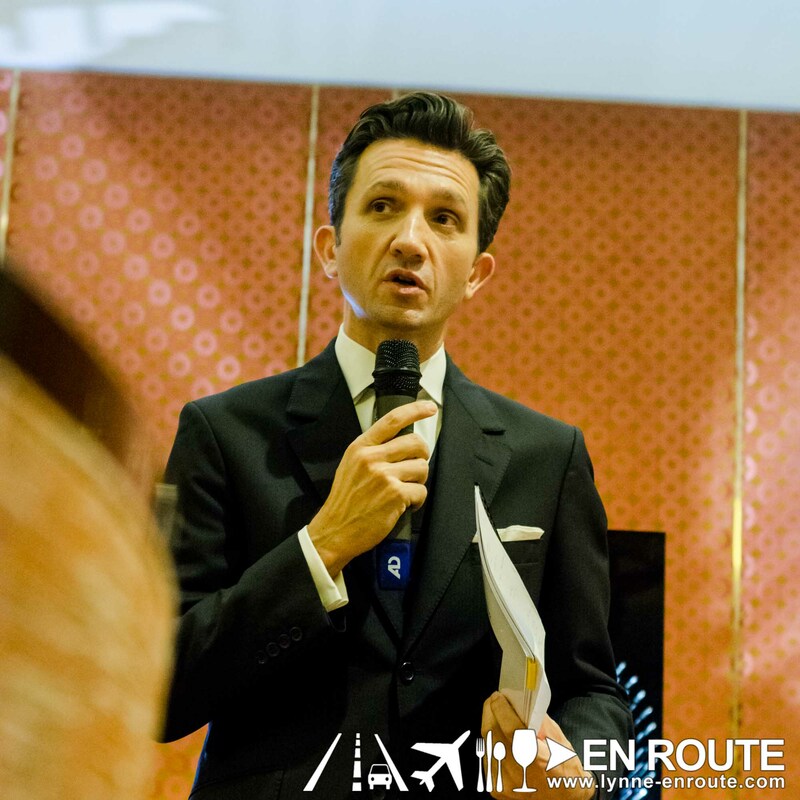 Christophe Bourrie, Remy Martin’s ambassador for the Southeast Asian region, was making his rounds and discovering how some clients in the area have stored the precious Louis XIII cognacs as long as the 1940’s. It then gave him the thought that there might be someone out there who he has not yet met that has an even older bottle. And the only way to find out was to get in touch with the family that owns Remy Martin. 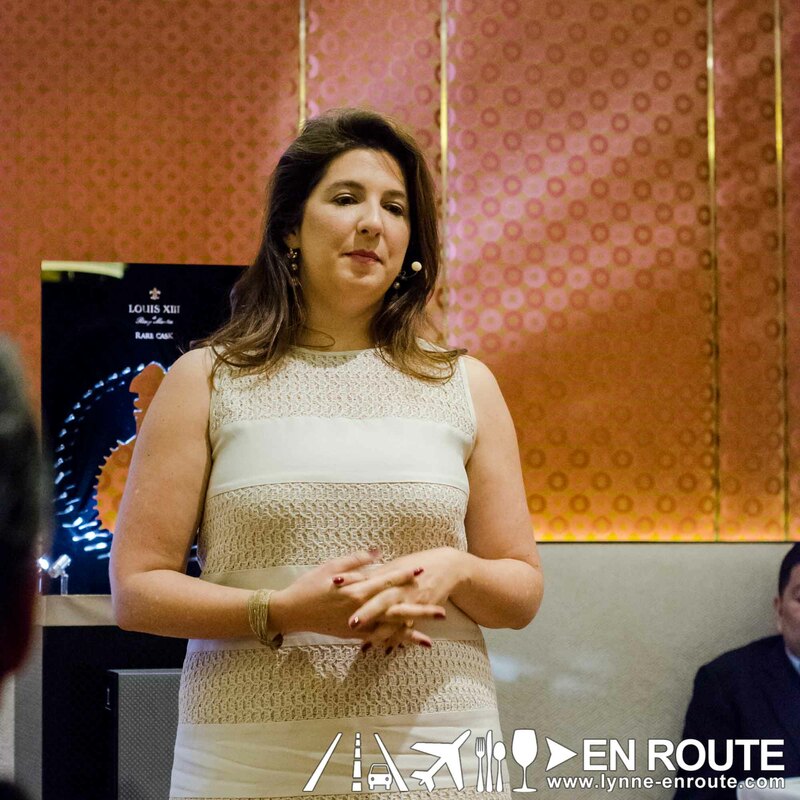 And so a call to Marie Amelie Jacquet, the fourth generation of the owning family of the house of Remy Martin, proposed the idea to go look at the records of the company to see when the first bottle was shipped to the region. It turns out, there was a French entrepreneur that sailed off around 1879, with a bottle arriving in Manila around 1881. So there is a chance that someone here still has a bottle that dates back to the Spanish occupation era, or maybe someone else in the Asian region does, as well. There is only one way to find out: Begin the search for the oldest Louis XIII bottle in the region. And with various kickoff parties in all participating countries (this one held at The Tasting Room of the Crown Towers in the City of Dreams in Manila), the Quest for a Legend begins. The quest begins on February 3, 2015, and ends March 31, 2015. 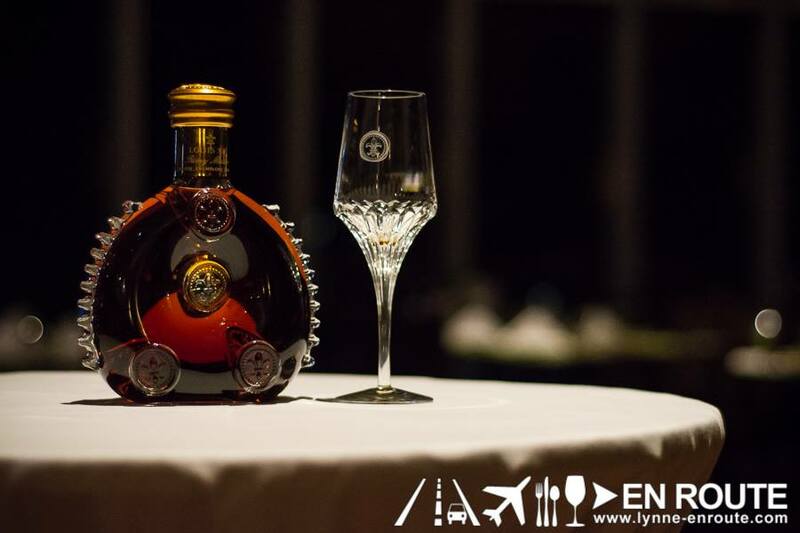 To enter the competition, participants must send photos of their unopened Louis XIII bottle via SMS Text, Whatsapp or to the local Remy Martin office. 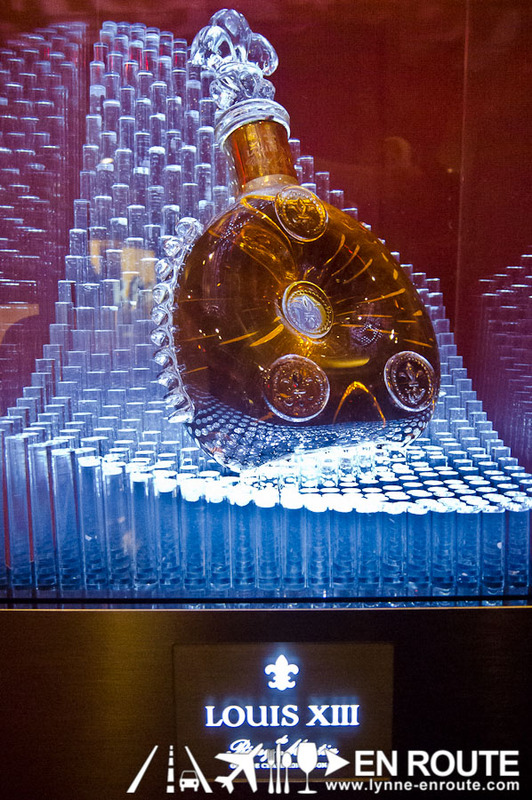 Entries can also be submitted online at www.louisxiii-cognac.com/questforalegend. You need to provide their full name, age, ID, contact information, nationality and details on how they obtained the bottle of Louis XIII. If you have more than one bottle, you can submit them. 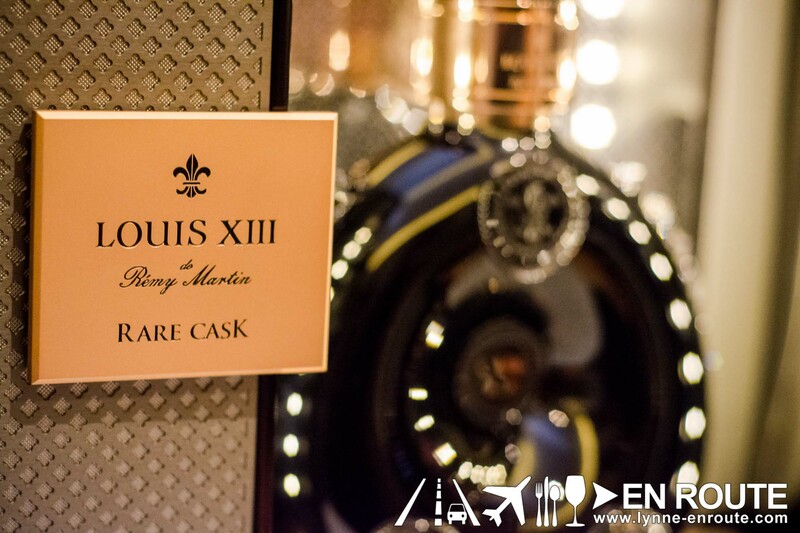 The LOUIS XIII Team will follow up with each submission individually. The winner will be chosen by an expert committee who will assess each bottle with a set criteria. If needed, the bottle will be carefully shipped and examined at the Cognac region of France, using various technological methods that will examine the age, color, composition of the liquid inside the bottle to determine its authenticity, without destroying or introducing contaminants. Remy Cointreau International reserves the right to make the final decision depending on circumstances. Participants must be the legal owner of the bottle. They should be citizens or residents of the participating countries in Southeast Asia, Middle East, and India. Must be 18 years and above, 25 years of age in India. They agree to absolve Louis XIII or Remy Cointreau International from any liability with regard to handling of the entry bottle. The bottle must be unopened, with at least 50% of original liquid (this will be verified by Remy Cointreau International and the House of Remy Martin). Two return Business Class air tickets. Two First Class return train tickets between Paris and Angouleme. Car pick-up transfer to the Estate. A hosted lunch at the Estate. Guided Tour of the Estate grounds, cellars and distillery. A tasting of LOUIS XIII and Dinner. One night’s accommodation in the Cognac region of France. Pictured is a one of a kind Louis XIII Rare Cask, with the cognac itself contained inside a hand-blown black Baccarat crystal. Only 738 decanter bottles were ever produced in the whole world. This is decanter number 359, the only one in the Philippines. Currently priced over US$ 30,000.00++ and located at The City of Dreams Manila. When you think about it, most owners of Louis XIII can pretty much go to these areas by themselves. But one thing’s for sure, within their circle of friends who are probably owners as well, nothing quite say prestige than knowing you own the oldest Louis XIII bottle and toured into the secret chambers of where these legends were created.